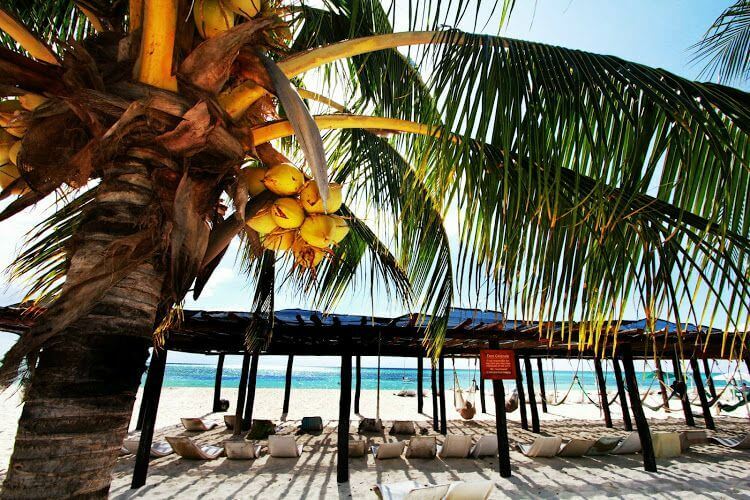 Looks like we found you searching for Cozumel shore excursions. You’ve decided to go on a cruise around the Caribbean, and one of your port of calls is going to be Cozumel. If you’ve made it this far it’s because you’re looking for the best things to do in Cozumel during your brief but hopeful pleasant stay. Allow us to make a few suggestions. 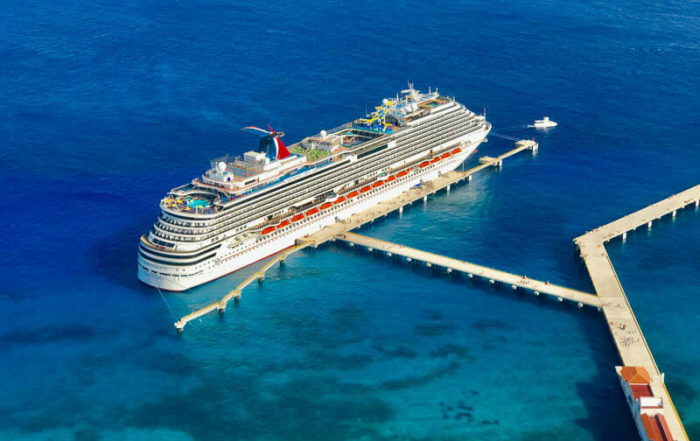 As a general rule, whether you come with Carnival, Royal Caribbean, Norwegian Cruiselines, MSC, Disney Cruiselines or any of the other major companies, you’ll dock early morning at the Port of Cozumel and be off the boat in about one hour. Normally, you’ll need to be back on the boat at no later than 4:00 p.m.
Knowing that, all of the following Cozumel shore excursions are made taking into consideration the time you’ll have on our island. Let’s start with our favorite (we know, we’re biased). Other than that, order is random as are the prices. This is one of those activities that literally has something for everybody. Discover Mexico Park is the perfect Cozumel Shore excursion for those who have different interests. Here everyone will find something to keep them entertained — especially the kids. Plus, it’s a great option for a rainy day. Activities include a rich mix of workshops, music, architecture and traditions revolving around Mexico’s past and present. Then, you can dive into the natural beauty of Cozumel Island at the Chankanaab Park where you can swim, snorkel, relax in a hammock, and much, much more! 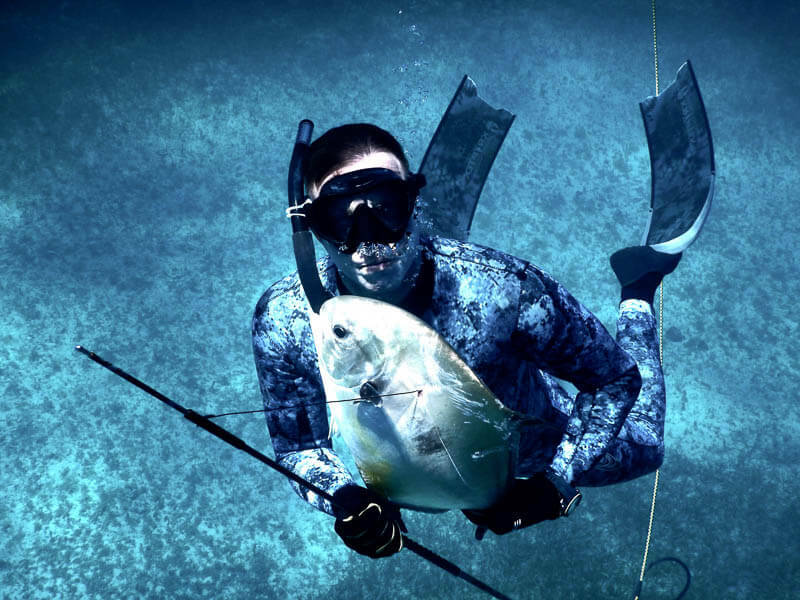 If you’ve never tried or thought to try spearfishing then you’re in for a big surprise. Especially with the great guides over at our sister company of Spearfishing Today. Become a silent hunter in the Caribbean Sea as you set out in search of catching your own lunch. Yes, their concept is from sea to table and you’ll have the opportunity to eat what you catch. Moreover, this talented team of spearos (as speardivers are affectionately called) and freedivers will help you experience the fascinating underwater universe from a completely different perspective. Yes, this is an activity that is also apt for beginners and we promise you won’t find more capable and caring guides anywhere in the region. 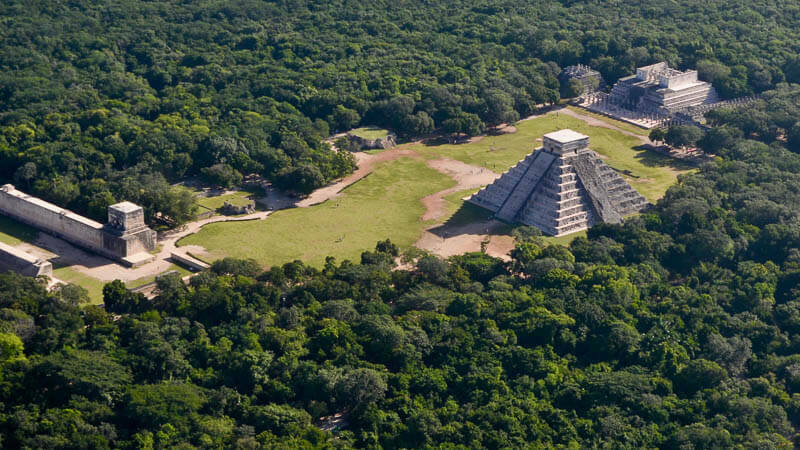 If you’re wanting to visit the New Seven Wonder of the World and UNESCO World Heritage Site that is Chichen Itza, then this is the tour for you. Normally, we wouldn’t recommend you make this trip from Cozumel if you’re coming over on a cruise ship. 45 minutes to Playa del Carmen by ferry from Cozumel then an approximately 2.5 bus ride to the ruins. Add in about 1.5 hours for touring the Mayan ruins plus another one hour or so for lunch and a dip in the Ik Kil Cenote and we’re already talking about almost six hours. And you still have to make it back! With Fly Cozumel, on the other hand, you can visit the majestic Mayan ruins of Chichen Itza on our Cozumel shore excursion and be there in just 45 short minutes! Do we even need to mention the views of the Caribbean Sea and the verdant jungle? This tour includes round-trip airfare to Chichen Itza from Cozumel as well as entrance to the ruins and Ik Kil, guided tour in your language, and a delicious lunch buffet. Yes, it’s time for you to show off everything you learned from reading the Old Man and the Sea. 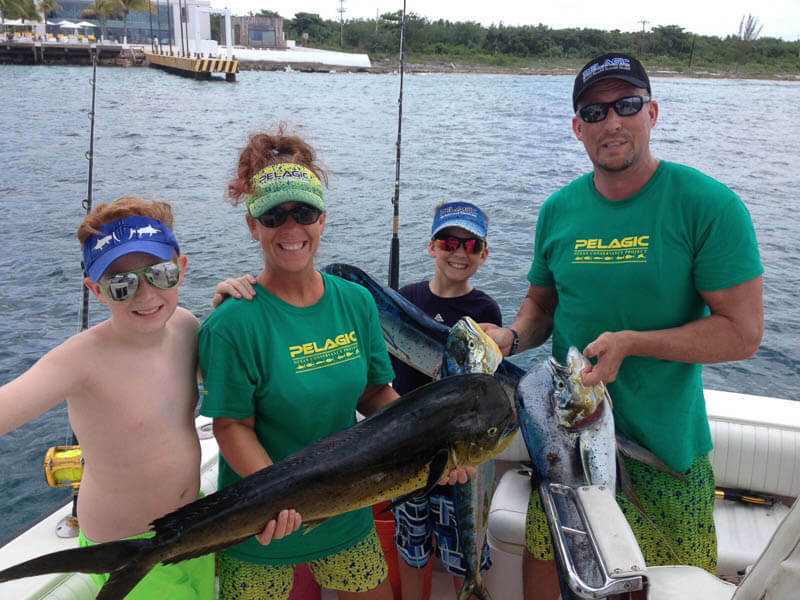 Deep sea fishing is one of the better Cozumel shore excursions for the entire family. Set out in a comfortable boat as you say the mesmerizing blue hues of the Caribbean Sea. Along the way, you’ll not only get the opportunity to take in some spectacular land and seascapes but also have the chance to reel in your own lunch. The crew at Billfish Boys are nice people and talented fishermen. They know where and when to go in order for you to not go hungry from not having caught anything. And if you don’t want to fish and just prefer to take in the scenery and ocean breeze? Just make sure you accompany it with a nice cold drink and a healthy dose of sunscreen. We’ve all tried to hold our breath underwater. Most of us last around 15 to 30 seconds before we’re already up at the surface gasping for air. But did you know you can train your body to stay underwater for minutes at a time? Freediving is one of the fastest growing sports in the world and offers divers the opportunity to challenge their minds and bodies while exploring the depths of the aquatic underworld. Luckily for us and our cruise ship visitors, Cozumel is home to a highly professional and talented freediving scene. 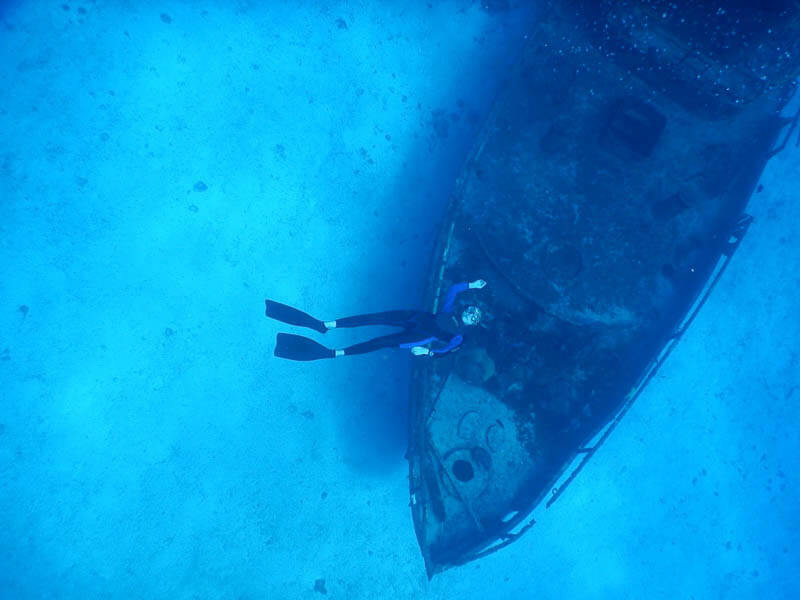 Why not take the plunge and learn the beautiful art of free diving? The best thing about pearl farms is that they don’t smell like cow manure or pigsties. This is a great option for those looking for a Cozumel excursion that is more relaxing than adventurous. The day starts out with a short boat ride to the north of the island. 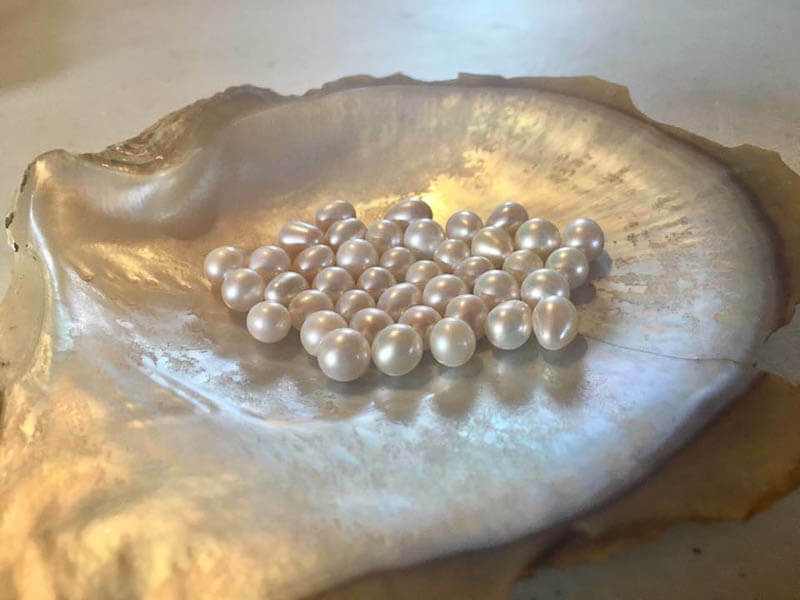 Here you’ll learn all about the history of the farm and the South Pacific techniques used to cultivate the pearls. Afterwards, you’ll have the chance to snorkel in the tranquil waters and observe the hatchery as well as an artificial coral reef and an underwater statue of the Virgin of Guadalupe. Then, it’s time for some delicious lunch and a bit of rest and relaxation before making your way back to downtown Cozumel. 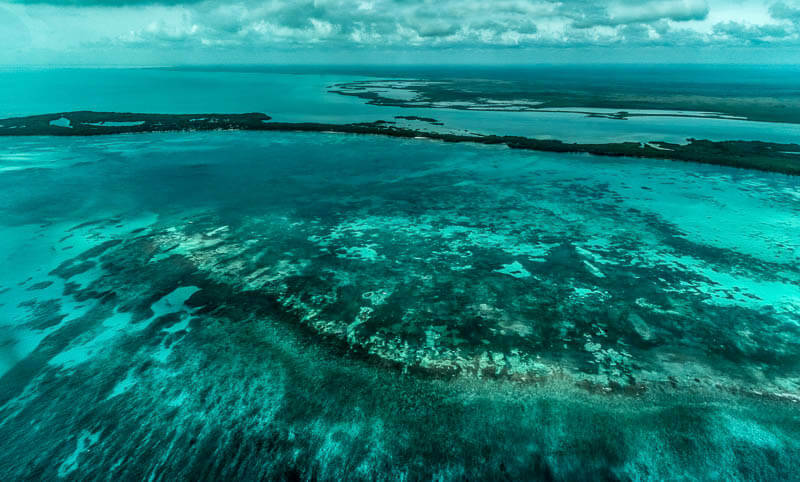 This just so happens to be Cozumel’s largest ecological reserve. In other words, get ready for some stunning views. You can take a taxi from downtown Cozumel to the Punta Sur Park. Here you’ll want to spend a few hours exploring the natural beauty of this important nature reserve. Attractions include the Navigation & Cultural Museum and the Celarain Lighthouse as well as activities such as bird-watching and crocodile observation. Plus, the beach here rocks and it’s a great deal for those looking to spend less and just hang out at a cool place for a few hours. Cheap, authentic, and fun. 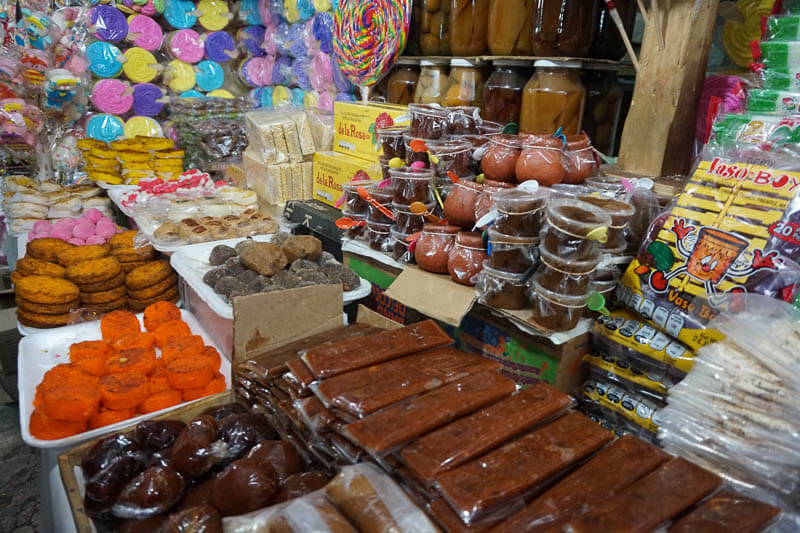 That’s the best way to describe a trip to El Mercado de Cozumel — The Cozumel Market. Here you’ll find local products from fruits and vegetables to handicrafts and made in China plastics. Moreover, you’ll also be treated to an array of fresh meats as well as some great food stalls at unbeatable prices. More than anything else, however, it’s just a nice way to get to know another, less touristy side of our beautiful island. 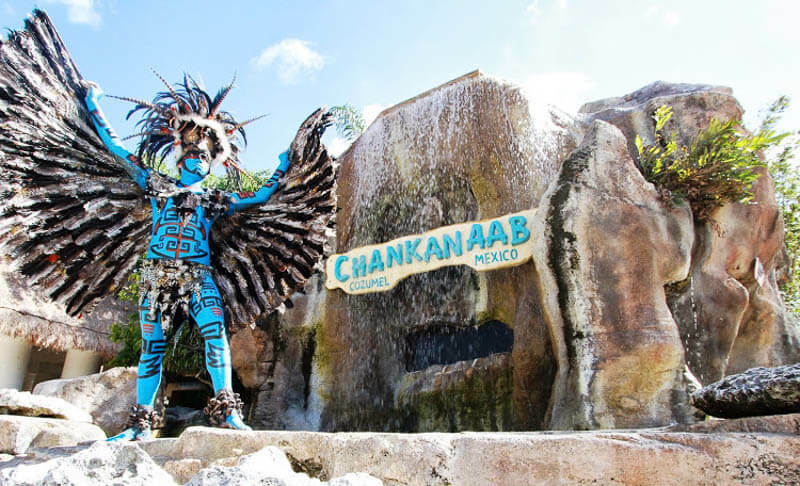 In Yucatec Maya, Sian Ka’an means the place where the sky is born. Apparently, the ancient wisdom of the Maya went well beyond their stunning mathematical precision and astrological knowledge because this place is absolutely stunning. That’s especially true from the air. 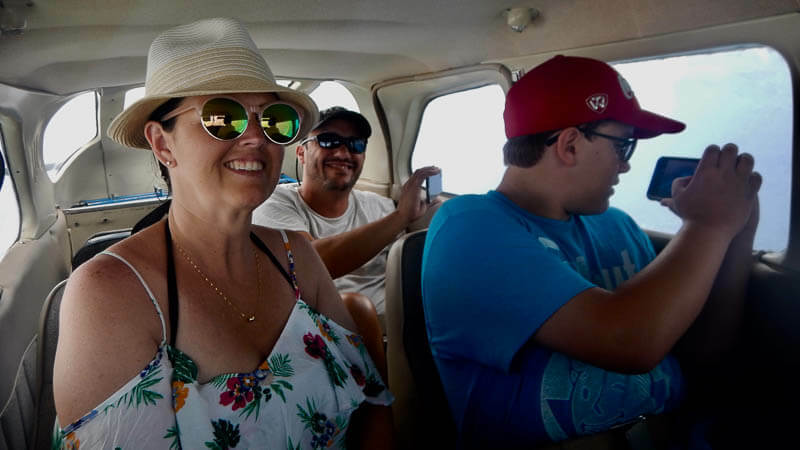 Words simply cannot describe the breathtaking land and seascapes that you can see of the Sian Ka’an Biosphere from the privileged position of the best seat in the house: a Fly Cozumel plane. Just one look at the images of what is one of Mexico’s most important nature reserves and you’ll see exactly what we mean. 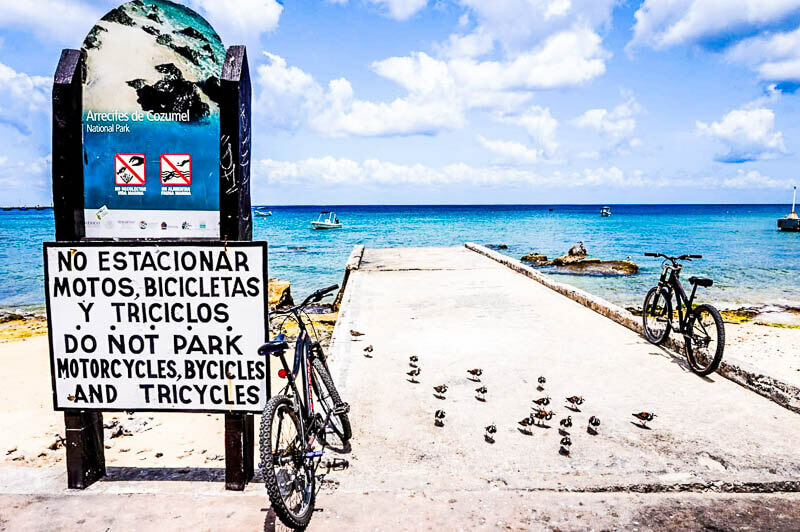 If there was a definition of bicycle-friendly than Cozumel should have its place among the premier destinations. It’s good you’re arriving early for this Cozumel shore excursion because heat can be an issue. Then there’s the fact that a large part of the island is set up so that you can easily ride around the island without having to worry about aggressive drivers and drunken tourists at the wheel of golf carts and scooters. Just you and Cozumel. On your time. Need some more savvy advice? Our Fly Cozumel crew are flying oracles! Contact them today for any question large or small!